Updated Wednesday March 4, 2015 by OBBA. 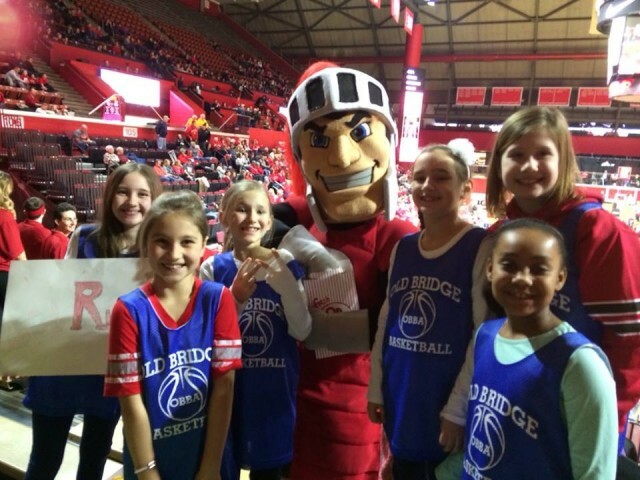 UPDATE 2 -- Here are pics from our trip to the Rutgers vs Indiana game on 2/22. We had a tremendous turnout for our trip to the Rutgers vs Indiana with nearly 100 tickets sold!! Here are some pictures from the trip. Enjoy! UPDATE -- Check out some of the fun the DREAM had when their team attended the game CLICK HERE!! "Where do we pick up the tickets?" "How do we get tickets for Rutgers vs Seton Hall for 12/16/17 ?"